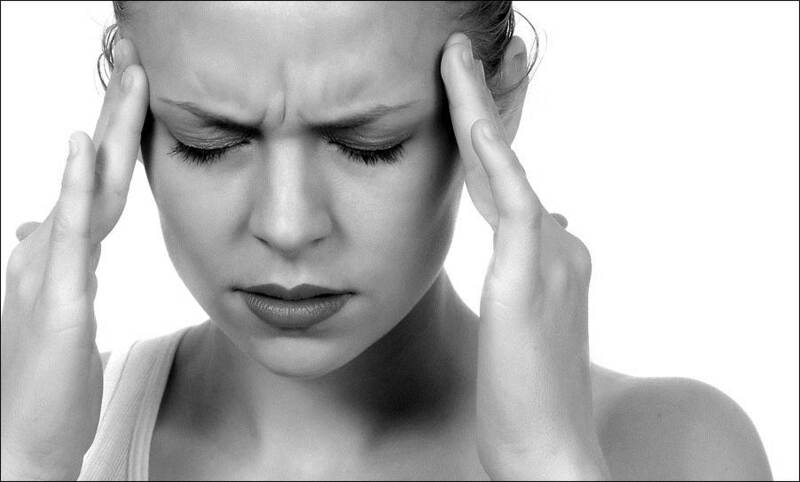 Migraine is the most common type of headache that afflicts a large percentage of young and middle-aged. Not many remedies and advices have any significant help when it comes to this kind of headache, but we bring you some of the remedies and advices that can help you. It is known that physical activity reduces pain due to secretion of endorphin hormones. What is somewhat less is known is that physical activity is more effective in reduction of pain if the pain is caused by migraine. A little walk will significantly reduce your headache. You should take a walk even when you have a headache. You will feel the improvement instantly. Just keep in mind not to exaggerate because if you sweat and get tired, you can achieve the opposite effect. Try taking a half-hour walk every day as a preventive solution and a short walk in the fresh air when you feel the migraine incoming If you have a mountain nearby, then try hiking. Once you have already purchased essential oils to try our first tip, here’s another great way to use them, in the massage. Massage relaxes and stimulates, but the most important element of massage is touch. A touch can heal even the worst migraine. Let someone press the certain points on your head. The pressure should last a few seconds, followed by a pause of a few seconds, then back with the pressure. Touch will alleviate the headache. Of course, a thorough massage of the head and neck is even better solution. If you do not have someone on hand to massage your head you can try it yourself. Use the thumb and index finger, pinch the head in two points and hold for a few seconds and release the pressure. A foot massage can also significantly alleviate your headache, we advise you to try. The changes of the body temperature lead to other changes. If you suffer from headaches, short-term change in temperature can stop that pain. For some people, to relieve migraine helps a cold shower, and some warm shower. You need to try and figure out what helps you, just do avoid extremes, and do not take a shower in ice or in hot water. Many people find relief in wrapping head in a cold towel. Also many people find relief of pain by dipping hands in hot water. This entry was tagged Aromatherapy, cures for migraine, Hot and cold, how to, how to cure migraine, how to stop migraine, massage, Migraine remedies, Physical activity, remedies for migraine. Bookmark the permalink.